Rumours of Dallas' interest cropped up in the summer. How do they make this deal with two albatross goalies under contract? I'm sure Stars GM Jim Nill has been wondering that himself for quite some time. 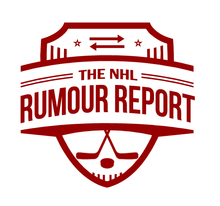 No question - if the Stars trade for Fleury either Kari Lehtonen or Antti Niemi are coming to Pittsburgh in the deal. The Knights will be on the lookout for a starter that can bail a team out - because there sure won't be many solid defensemen in the expansion draft. Either via trade or draft, the Knights would love to get their hands on Fleury. The Blues have come up recently as a potential fit. Although Jake Allen was anointed the team's starter in the fall, he has yet to demonstrate he is the elite netminder the franchise envisioned. Fleury might be a short term fix to get the team deep into the playoffs. Fleury was one of the possibilities the Flames had in the summer, but they settled for Brian Elliott, who is a pending UFA. 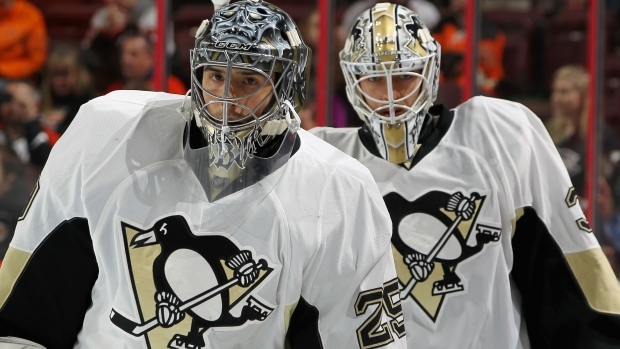 The Elliott experiment has produced mixed results, so Fleury may re-emerge as an upgrade option. The Jets already have a few too many goalies in their system, but there still seems to be some speculation that a Trouba-Fleury swap makes sense.